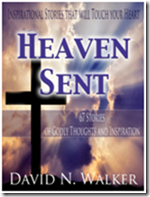 David’s first published book, Heaven Sent, is a collection of Christian devotionals. 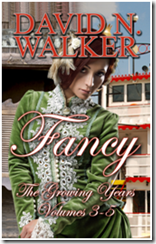 His Fancy, is a seven-novella series about a fourteen year-old girl orphaned by the Civil War and her struggles to make her way in life. 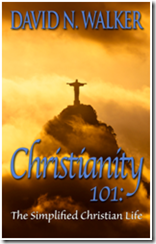 Christianity 101: The Simplified Christian Life presents Christianity in its simplified essence for the new or untutored Christian or anyone interested in learning about Christianity. 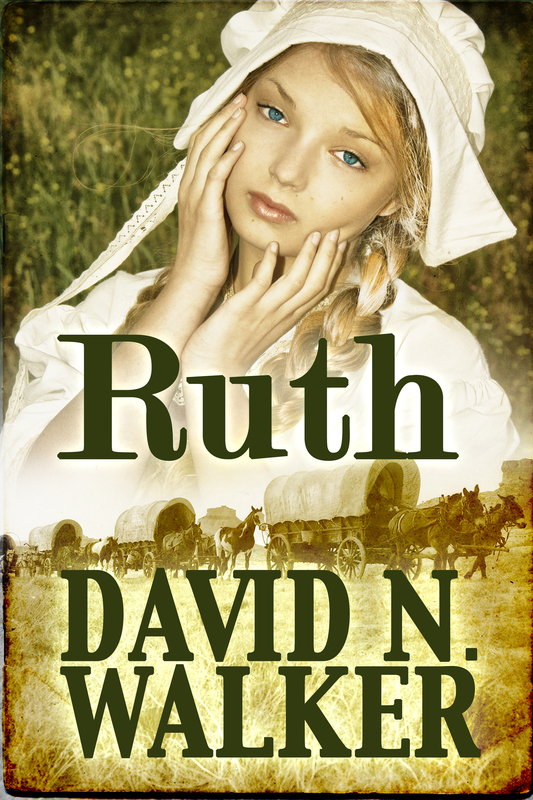 David’s most recently published book is a historical fiction titled Ruth. This novel is broken into three different books under one cover and the story develops and one antagonist is dispatched on to be replaced by another. David began writing novels some thirty years ago, basing his first one on his experiences trying to put together an oil deal. That was back in the day when ordinary people didn’t have computers, and whatever writing they did was on a typewriter or in longhand. It was a lot of fun when something had to be changed on page twenty and you already had another hundred pages done whose spacing would be affected by the change. After spending a year shopping that novel around, actually securing an agent but never receiving any interest from a publishing house, he gave up on it. He decided maybe he wasn’t intended to be a writer. Over a period of time, he wrote five more novels. Some, he tried to get published, and some, he didn’t bother. Although that first non-computerized book has long since been lost, he still has the others. When he re-reads them today, he can see why they were never published. 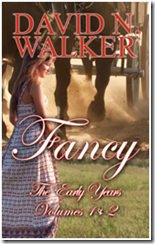 Actually, the Fancy series of novellas is based on one of those novels he wrote fifteen or twenty years ago. 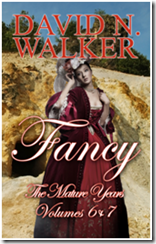 He is considering revisiting one or two more of those old novels to see if it’s worth rewriting. Meanwhile, enjoy the books listed here. For more information, click on the respective titles under the “Books” tab.